At New Roads we're trying to make Catholic parish life about what it should be about: helping people to have faith in and to follow Jesus Christ. And when it comes to helping people get to know Jesus, we seek to follow Jesus's example and place the priority on the person who is the furthest out. This means learning what helps people to grow in relationship with Christ, and what doesn’t. It means learning what matters to people who have been away from the practice of the faith but would consider coming back--and then putting all that learning into action. 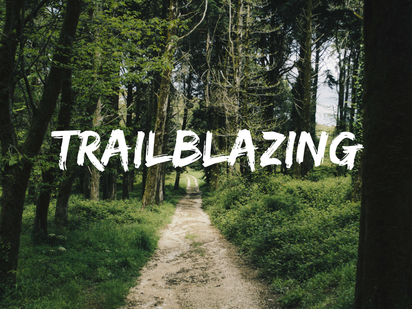 It means trailblazing.